College and High School Aged Students love this craft! 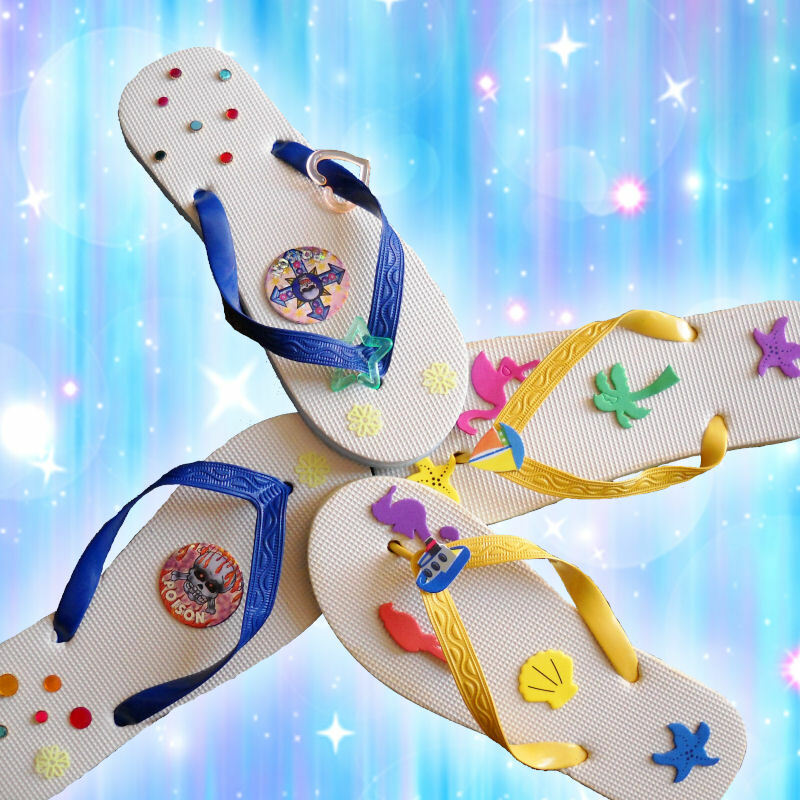 Give them the opportunity to become their own unique footwear designers. 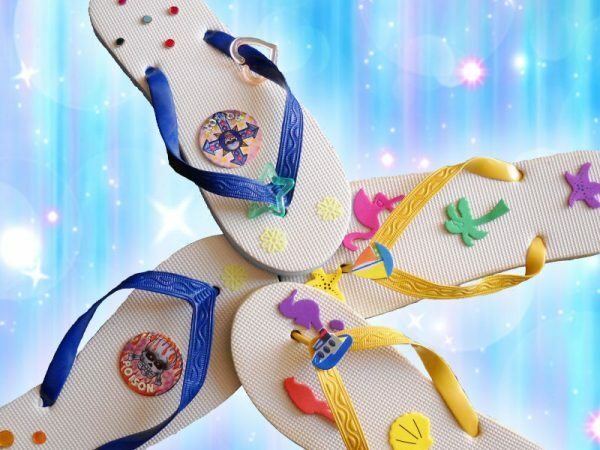 Clowning Around & Celebration Authority will send 200 pairs of flip flops in a range of sizes with decorative items such as glitter, paint, decals, jewels, beads, feathers and a variety of other effects! This is a keepsake people will hang onto and wear for years!